Victoria Jackson, co-founder of GJCF, along with her husband Bill Guthy, and daughter Ali Guthy, expressed “Bill, Ali and I, congratulate and thank the Alexion team, for their ongoing support and steadfast commitment to finding a cure for NMOSD.” Over the last decade, the GJCF has pioneered an inclusive culture of research and medical innovation with a focus on catalyzing the development of safe and effective therapies—and ultimately cures—for NMOSD patients. Through its emphasis on transparency and real-time idea sharing, the GJCF has transformed the field of NMOSD and accelerated the pipeline to treatments and cures. The current results announced by Alexion reflect another breakthrough stepping stone on the GJCF mission to cure NMOSD. The GJCF wishes to express its deepest gratitude to all the NMOSD patients, families and caregivers who have participated in NMOSD clinical trials. A GJCF goal is to facilitate access to the latest, comprehensive information about NMOSD research and clinical trials to enable each person to make the best informed decisions for themselves, in consultation with their clinical team. 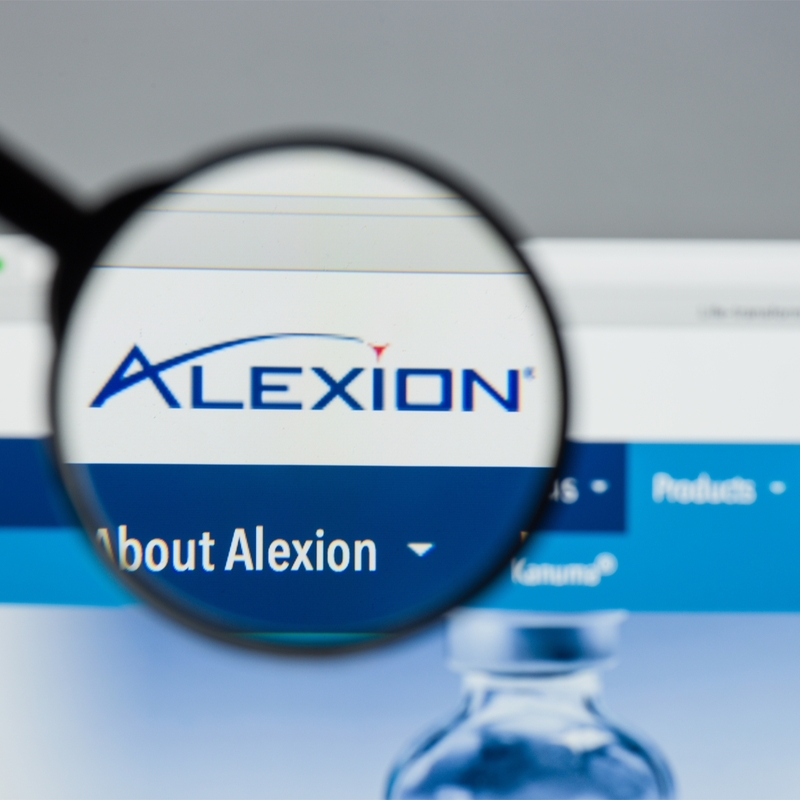 Alexion Pharmaceuticals is one of three companies currently performing Phase 3 clinical trials to evaluate therapeutic candidates specifically to treat NMOSD. The other companies include Chugai Pharmaceuticals and Viela Bio (a subsidiary of MedImmune). While the results announced by Alexion are not regulatory approvals for use to treat NMOSD at this time, they are promising advances toward this goal. Likewise, the GJCF is equally hopeful that the clinical trials underway by Chugai and Viela Bio are also successful and ultimately receive regulatory approval. The GJCF is grateful to its industry partners who invest time, energy and resources to help solve NMOSD. The Foundation appreciates the efforts of regulatory agencies, as well as its academic and clinical partners. We can do more together than alone as we look forward to ending NMOSD once and for all. The GJCF does not perform clinical trials, nor does it endorse any particular company, therapeutic agent or regimen, or clinical trial design. The results announced are solely those of Alexion Pharmaceuticals.